The game inside the reality show Bigg Boss 12 is becoming exciting day by day and week by week. The relationship and equations in the show amongst various contestants can be very unpredictable and this is what is being shown in the reality show these days. Talking about Karanvir Bohra, he has changed his team from the celebrities and is now playing the game along with Surbhi Rana, Rohit Suchanti and Deepak Thakur. Well, recently the Naagin actor landed into trouble when a video of him along with Surbhi and Rohit went viral on the social media where he was seen playing with a contestants's lingerie, a bra to be precise. People on the social media trolled him and it also included Bigg Boss 11 winner Shilpa Shinde who took to her social media account and made fun of him and his wife Teejay and said that she would now post yet another open letter but she instead got trolled by even her fans for hurting the sentiments. 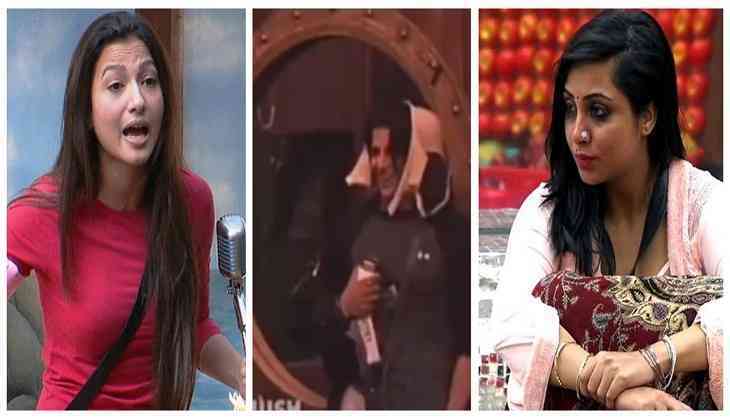 Even Bigg Boss 11 contestant Arshi Khan, who has a bitter sweet relationship of maa-beti with Shilpa in the show, also gave a statement about this controversy revolving around KV and spoke about Shilpa's reaction in an interview that she gave and said, "I feel whatever she has written is fine. What reaction should I give?" It will now be exciting to see what next turn this controversy will take. Till then, stay updated with us for more news related to the reality show.